Tarun Gupta February 10th, 2016 Social Media Marketing 3 comments. If you still think that Twitter is only meant to send 140-character long messages to your fans, followers and friends, it's time to rethink. The devil micro-blogging social network can also help you in improving your brand presence. Millions of brands have been working hard to fetch buyers through Twitter, and they are quite successful in that. As evident on other social networks, sharability of ideas matter on Twitter as well. Twitter marketing is another term that marketers have coined for the process. The dynamic nature of this platform easily brings value to the brands. Those standard tweets, re-tweets, mentions and messages could boost your business reach if you strategize them all in an order. 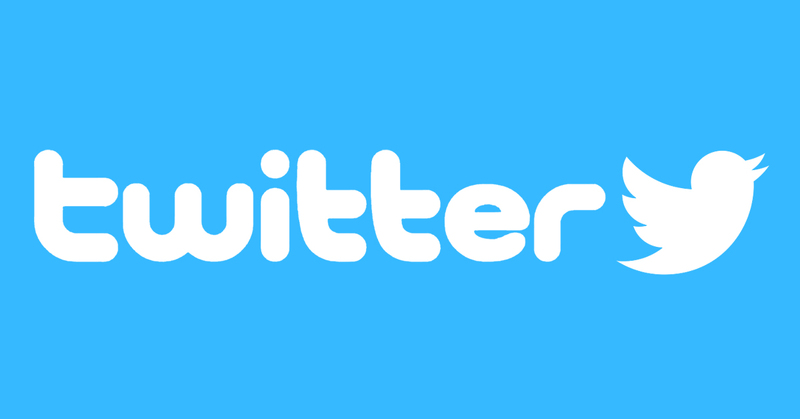 Here is how you can leverage Twitter to empower your brand and push it into the limelight. When a social network limits your words to be sent over, you need to be precise with your content. Be it Twitter or any social platform, content is the key that binds the audience. Any ambiguity may lead to a disaster and utter failure from being noticed. Twitter users keep checking their tweets everyday for exploring stories they love to read. So, you need to showcase only that content to them that resonates with them. And, in order to allure them to click the link, you should serve them explicit, benefit-driven calls-to-action. You should be reading this solid example by Social Media Examiner where two call-to-actions are compared. Don't be concerned about the headline length. 140 character limit length is enough to weave a magical headline that may appeal your audience. Before sending tweet, check the punctuations and typos. A missing comma or exclamation in headline could defeat all your efforts and reduce audience interest in navigating further. Writing headline in all Caps is a bad idea indeed. Refrain from doing this. Instead, you can capitalize the first letter of each word in the headline. Refrain from over-promoting your brand. Need not to use brand name in the headline every time. Keep the headline simple, engaging and choose one that appeal to the interest of your targeted audience. Add striking appeal to the headline by adding numbers. 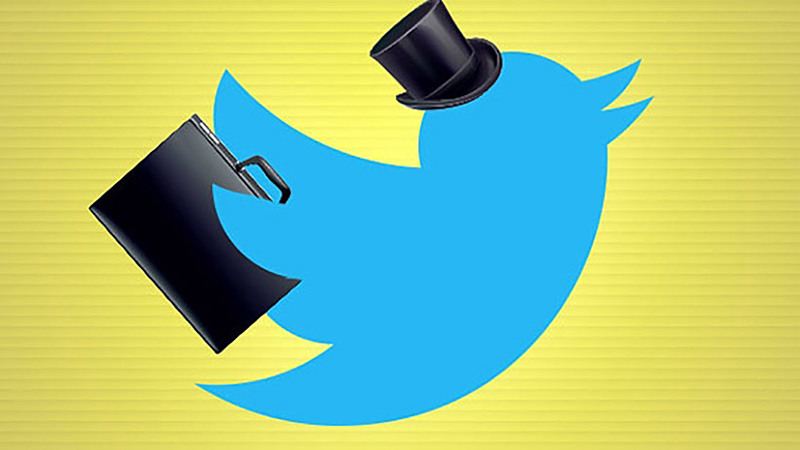 Ex: 3 Twitter hacks that do wonder in lead generation. Used across almost every social media site, hashtags are the best way to bring and engage audience. They are now a key tool widely used in social network marketing for spreading content outreach. More the audience your post gets, more the leads you will be able to have. While using hashtags, certain things should be in mind. Quality and quantity of hashtags should be kept intact as excessive use may marginalize engagement levels. Hubspot recommends not to use generic hashtags as they are difficult to track. While choosing hashtags, make sure that they deliver a visible and distinct value to your followers on Twitter and are related to your brand. These are three sure shot Twitter hacks that will surely help you in having lead generation goals fulfilled and leaning business towards maximum growth. There are many other points as well that could help you in generating leads via Twitter. I''ll share them in my next post. Do read and keep commenting. 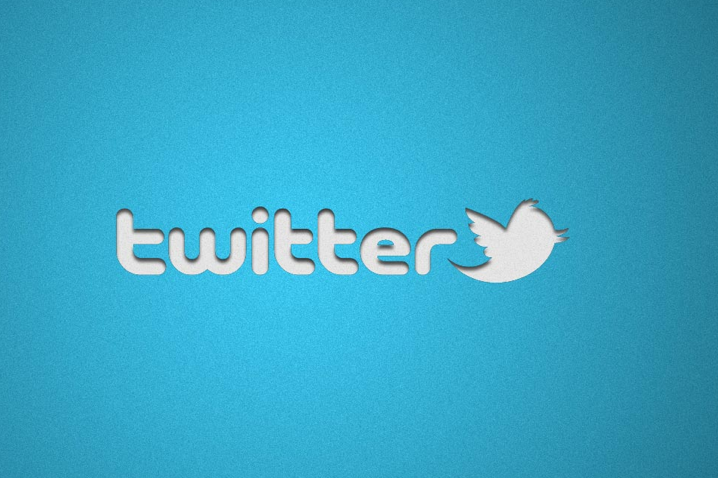 Twitter is and has turned into a favored media stage for advancing content. The more you show up and assemble your group, the more potential leads you construct who could get to be customers or referral sources. Every one of those shares could be a potential source of genrating leads. Twitter is certainly a great way to generate leads and I have picked up some great tips that I want to try out which I haven’t attempted before. I’d definitely agree that Twitter is a great platform for leads but do you have any thoughts on how to stand out from all the rest of the noise?